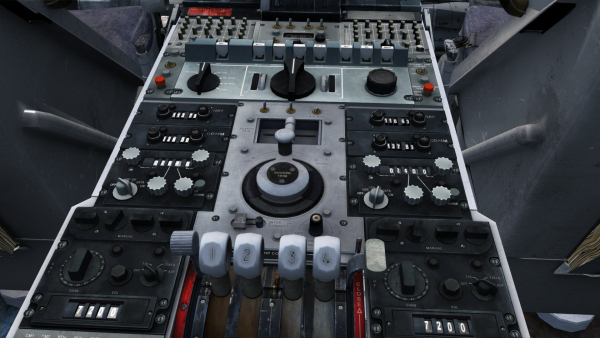 New model variants and expanded cockpit systems and functionality! 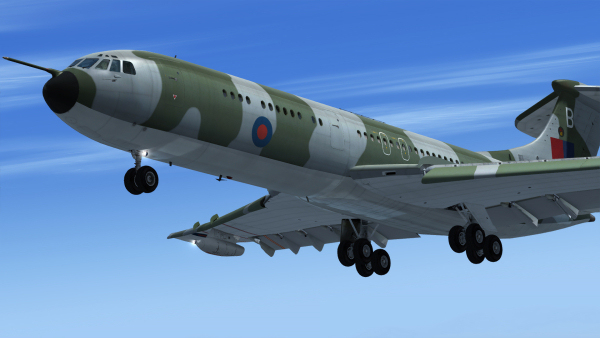 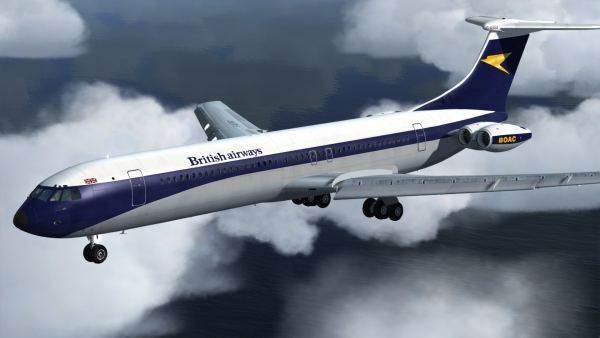 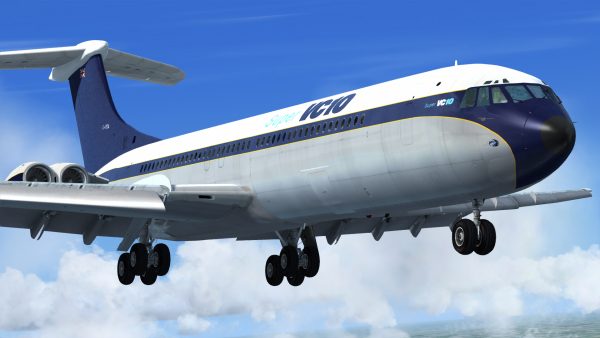 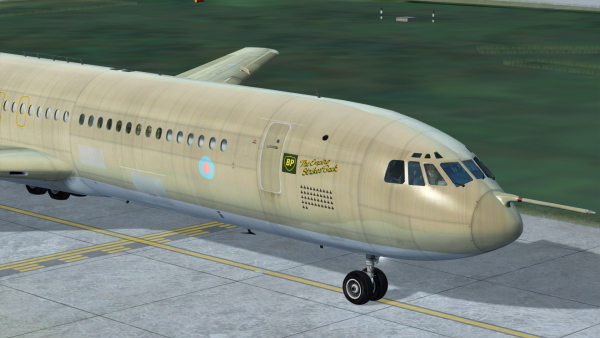 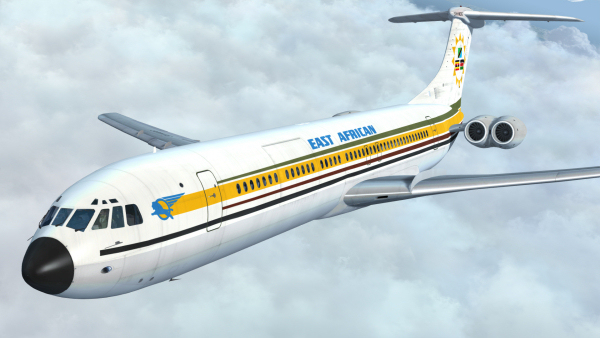 Our new VC10 Professional - Standard, Super & RAF collection for P3D v1-v4 and FSX is now on sale, bringing you accurately modelled Standard and Super civilian variants as well as the C1K, K3 and K4 military transport/tanker variants in a variety of liveries covering their time in airline and RAF service. 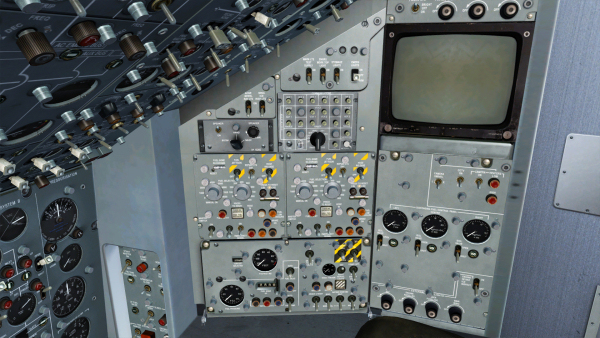 Systems include a realistic fuel system with transfer and jettison functionality, autopilot with pitch and bank hold, a new Delco Carousel IV-A Inertial Navigation System (INS) unit, autothrottle with IAS and MACH hold and simulated powered flying control units (PFCUs). 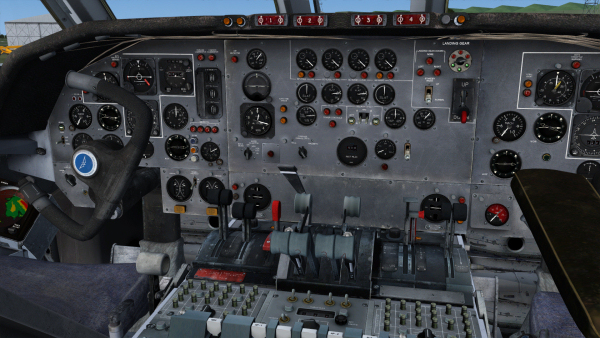 Realistic engine start procedures are possible with ground air supply and cross-bleed, and autostart (Ctrl+E) compatibility allows you to get airborne quickly. 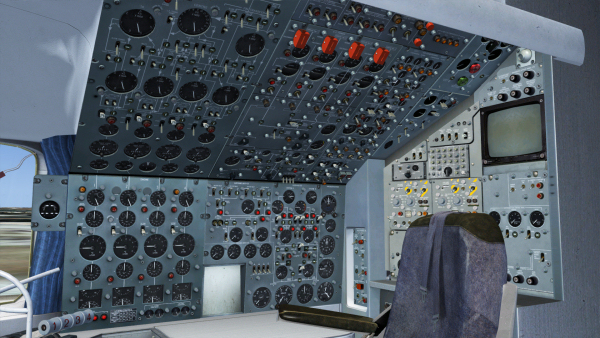 Custom-coded electrical, fuel, hydraulic, pressurisation and navigation systems will keep even experienced pilots busy! 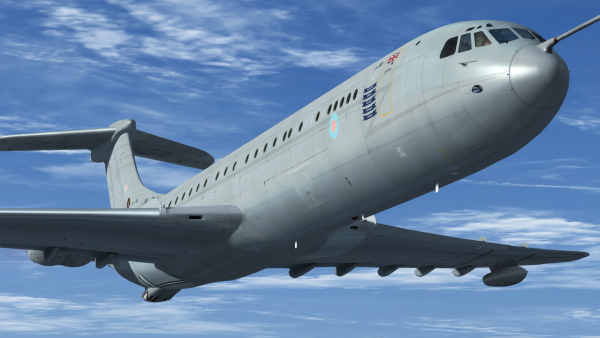 The VC10 is brought to life with distinctive Rolls-Royce Conway engine sounds and accurate flight dynamics based on real-world performance and handling data and input from ex-VC10 crew. 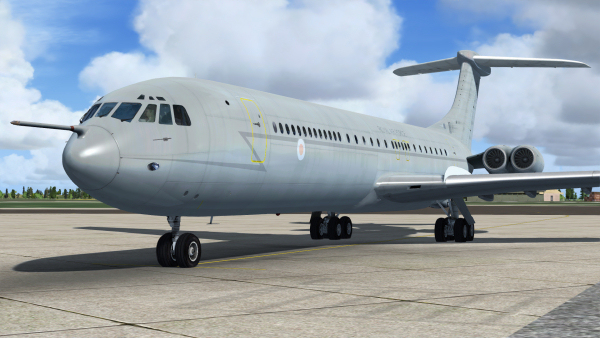 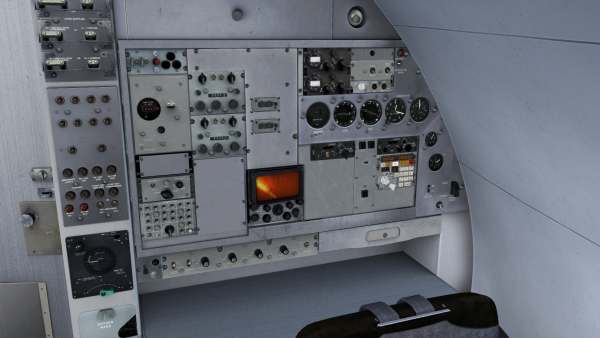 See the VC10 Professional - Standard, Super & RAF page for full details of all the aircraft models and features!